Complete Cruise Control kit for the 2005-2008 Toyota Matrix / Corolla automatic transmission ONLY. Only applicable to 2 wheel drive NOT all wheel drive. Cutting tool described in installation instructions is not part of kit and is not required. 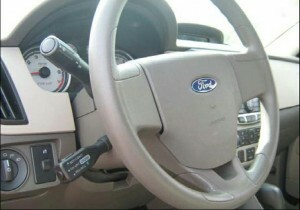 Rostra designed dash mount switch designed for use with select Audiovox/Rostra cruise control systems. Includes wire harness and 4-pin connector for direct plug-in control capability. Universal left mount column switch. Applicable to most vehicles that have a plastic shroud that surrounds the column. For use with compatible Rostra and Audiovox Cruise control systems. Cruise Control Kit Nissan Versa without ABS (2007-2010). Pedal by-pass with vehicle CAN-BUS capability.